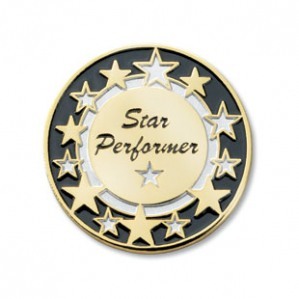 6 Responses to Aptitude or Attitude~ What makes a Star Performer? Great post about Attitude vs Aptitude in the work place.. Many thanks for reblogging! Much appreciated. Pleasure! Thanks for your kind words.